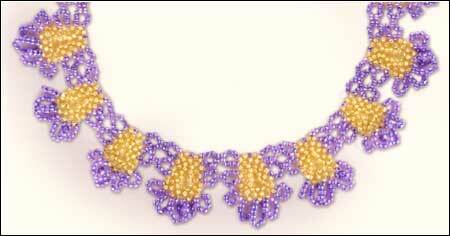 Stitch up some seed bead magic with this darling necklace design. Have fun exploring different color combinations to create different effects. *Bead Counts are per repeat, repeat is approximately 1"